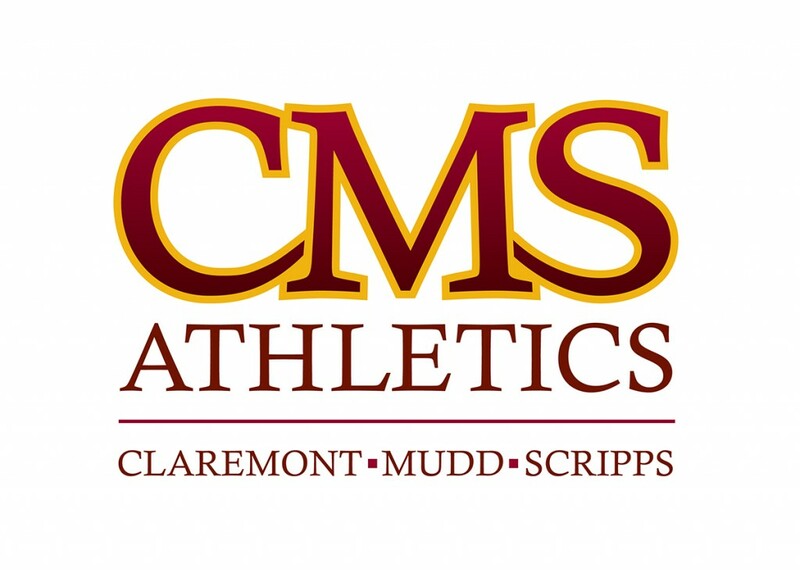 This is the busiest time of year for Claremont-Mudd-Scripps Athletics and if you are a big fan of the Stags and Athenas, the best time of the year. All told, 14 of the department’s 21 varsity athletic teams are all in action as winter and spring sports come to a crossroads. With the last of the spring teams – men’s tennis – starting its season on Feb. 20, all 10 spring sports are now underway. Here is a look at each of the 10 spring teams in this spring sports season preview.